Buhari reacts to defections by some politicians but said nothing about Saraki's removal as Senate President. After weeks of defections by some politicians from one political party to the other, President Muhammadu Buhari has reacted to the matter. 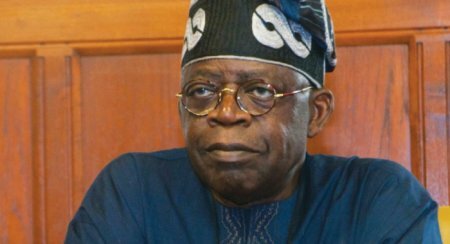 Recall that the Senate President, Bukola Saraki, Governor Samuel Ortom of Benue, Aminu Tambuwal of Sokoto, Abdulfathah Ahmed of Kwara state and some members of the National and State Houses of Assembly had defected from the ruling All Progressives Congress (APC) to the Peoples Democratic Party (PDP). “For those who have decided to change camp for whatever reason, we wish them good luck,” Buhari said.Regardless to the position of the APC chairman,Adams Oshiomhole, that Saraki must resign or be impeached as Senate President, Buhari was silent on whether or not he (Saraki) should continue in office. Buhari noted that the combined efforts of defectors and their backers in the opposition would not distract his administration from the good work it is doing for the benefit and development of Nigeria. In his remarks, the leader of the delegation and chairman of the Progressive Governors Forum, Governor Rochas Okorocha of Imo State, commended the president for his great efforts in keeping the nation together through visionary leadership. Okorocha told the president: ‘‘we are here to encourage you to keep doing what you are doing you as Nigerians are very very pleased with you. Kaduna Central lawmaker, Senator Shehu Sani, also made the cut. Nigeria is blessed with abundant resources and mental capabilities. 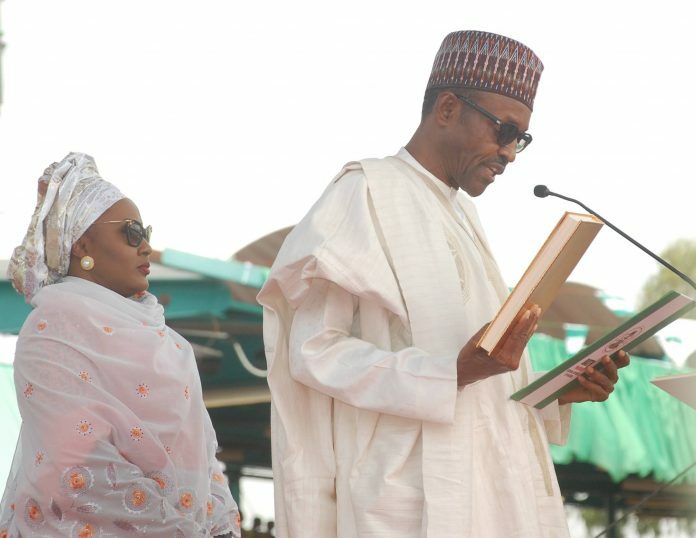 Nigeria has 36 states with the Federal Capital Territory, making it 37. Out of these 37 states, one can hardly boast of 10 states which have good road networks. There are some states you have to ask if there exist any governmental presence around this area despite the allocations and all sorts, some roads are death traps that you won't wish your enemies pass through. While some may argue that the IGR of some states is very low unlike some states with mega IGR, we have seen some states who have surpassed this excuses and have done excellently well. The list is compiled without any political undertone, favors or whatsoever, the list is compiled based on research, fact-finding and based on the recommendation of people living in these states. While it is difficult to see governors without one form of weakness in one way or the other, these ones have stood out and are worthy of mention. Gov Willie can best be described as a lone ranger. He is the only governor in his party (APGA). Obiano can best be described as a silent achiever and he has held up the helms of the government so well. 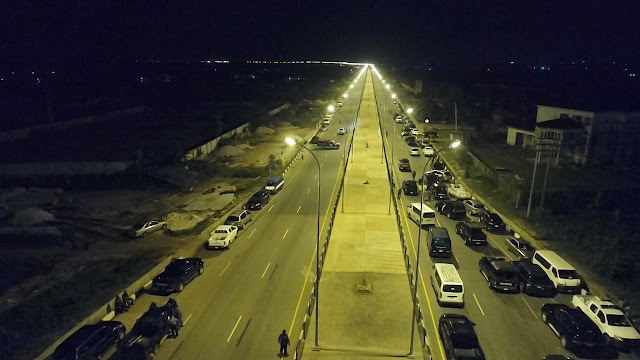 According to reports, Obiano constructed three flyovers with seven bridges without borrowing and doesn't wait for FG before he pays workers salary. Anambra state can best be described as a state with low IGR as 50-60% of its populace are mostly traders who specialized in buying and selling of goods but despite this, the state government has to perform beyond expectations in the area of roads and infrastructure at least within his ability. Naijasimple still believes there needs more to be done in this regards but in all, he deserves some accolades. 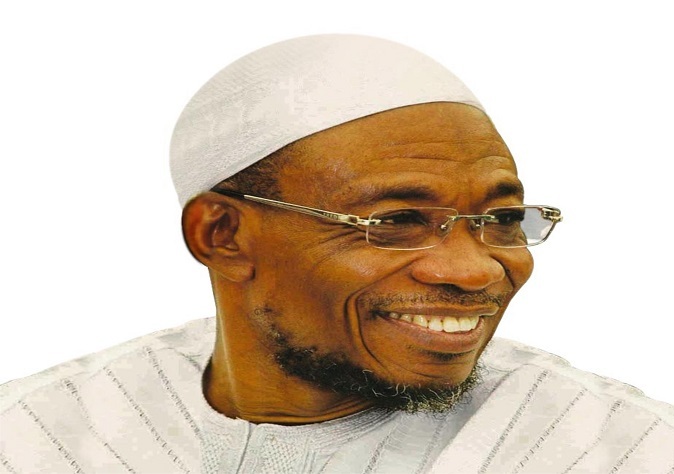 Osun state is located in South West and it is a land that's close to the Yorubas. They believe its a state where the Yoruba race emanates from. Osun state is one of the historic tourism states in Nigeria and that's why the Osun-Osogbo Sacred Grove is one of the UNESCO World Heritage Centre. Despite having this recognition from an international body, it is expedient that the roads leading to these locations are in good shape motorable and that's where the state comes in. 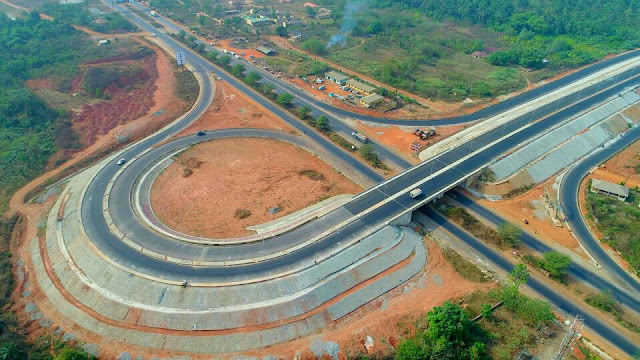 Gov Aregbesola been a civil engineer himself as done well in the area of road constructions across the state, from bridges to layaways to flyover, Aregbesola definitely knows his onions. Places like Oshogbo which is that state capital to Ede and to other remote parts of the states have been touched. Why some may feel he has not done enough of which we respect their opinions and see to that, but he is still better to compare to other states. Gov Wike is popularly called Mr. Project so as to know he means business. Wike is a man who you love to hate. While many have criticized his style of government but he seems not back-down in his bid to develop the state. He made it a point of duty to commission at least 2 roads in a month, that's for a man that is not relenting. In April, he commissioned 34 projects in a day. Why many may disagree that not much is been done in this regards, we felt he deserved a spot in this compilation. It is worthy of note that Rivers is among the top states in terms of IGR for the state so the state is capable to build and construct roads without looking up to FG. Kano state is being termed the Commerce capital of Nigeria. With a population of 15 million Nigerians, the state has a lot to do in terms of infrastructure and road constructions and the man at the helms of affairs has been holding it down. 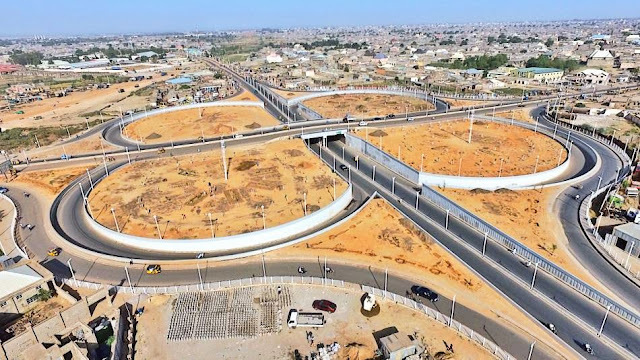 A visit to Kano will show you lots of on-going roadworks across the state, from the monorail to the flyovers and then to some major roads, the governor has tried within his best to see to it that the state is motorable and it remains investors hub. Gov. Ambode needs no introduction to Nigerians, Africans and also to some countries. 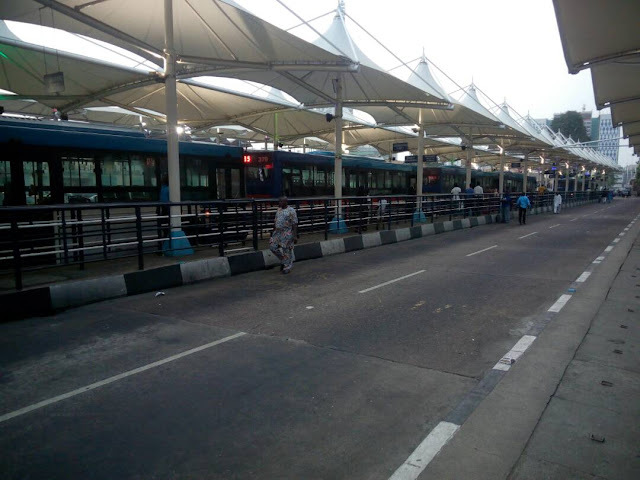 Lagos is the commercial capital city of Nigeria, with a population of 20 million people living in the state, the governor definitely has a lot to do in terms of roads and infrastructure. 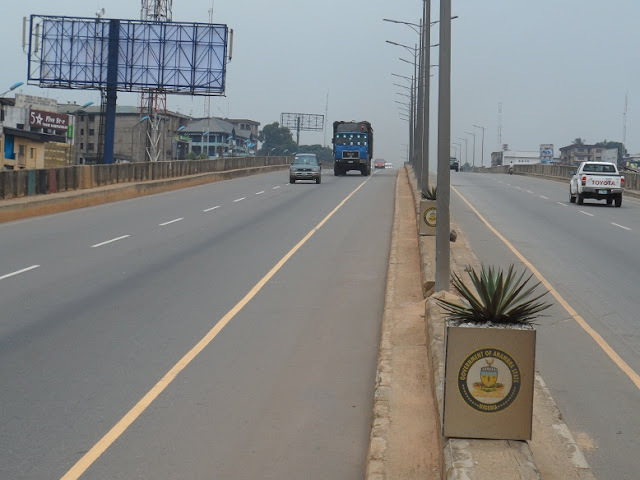 Gov Akinwunmi Ambode came into power in May 29th, 2015 and he has introduced quite a lot of modern roads to the state. The state is currently undergoing a massive revolution in terms of road networks, from Oshodi to Airport Rd to Lagos-Abeokuta Rd, Ikorodu and the list is endless, Ambode is trying to see Lagos retained its mega city status. Not only is the governor all about roads, he has made sure that the Lagos State Waterways System are working even though people have their reservation boarding ferries but we can say that the LASG is trying his best in this sector and also more stations are under construction. 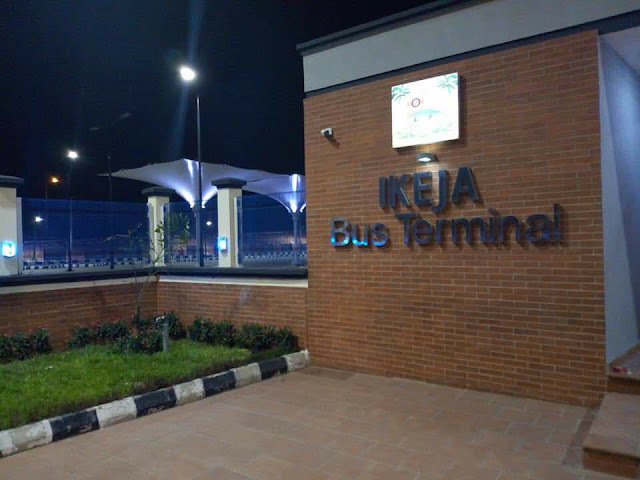 Gov Ambode is also seeing to it that the Lagos Light Rail is completed on time, the light way was started by the former governor of Lagos State, Mr. Babatunde Fashola and so far, the rail is in its 75% completion rate. While we respect people's political opinion, we try to be as transparent by not having anyone or state as been favorites, our list is as a result of research, travels, and investigation. This has nothing to do with their offices and how they fare in other areas, we believe it's not every time we criticize, there are times we give those in power some Hi-Fives for a job well done. Amaechi also claimed that Tambuwal had presidential ambition, and that President Muhammadu Buhari would win in Sokoto, Kano and Bauchi states in the 2019 general elections even if he (Buhari) is taken to the states “on a sick bed”. When told that the APC might be heading for a collapse considering the gale of defection in the party, the minister said, “That’s according to you. Look, you are not a politician so you can’t be commenting on what you don’t know. In fact let’s look at it. Unfortunately I don’t want to speak about this but you are putting me under pressure. It surprised everyone, we knew the masses who are closely watching the unfolding political developments in the country were waiting to show their solidarity to Ike Ekweremadu, but none of us knew that this number of people will arrive to welcome him to Enugu. From the airport, through the whole streets till his house in Enugu, it was a herculean task to control the surging crowd of people. The deputy senate leader later addressed the crowd in front of his house, and they gave him their assurance of continued support. If it's like this in Enugu central where he does not represent, (This is Gil Nnaji constituency) how will the crowd be when he travels to Awgu and Aninri later? The immediate past Deputy National Publicity Secretary of the ruling All Progressives Congress (APC) Comrade Timi Frank, has said that the promises of oil well and automatic tickets to some leaders of rAPC by the presidency won't stop their planned defection in matter of days. In a statement to Naijasimple on Sunday, Frank, who is also a prominent member of rAPC expressed surprised that "the leadership of APC and the presidency could result to begging and making promises of juicy positions, automatic tickets, including oil well to some of our leaders." "In a matter of days Nigerians will have cause to celebrate our final exit from party of killings, poverty and propaganda to join hands with real progressive group in the country." "The same people that could not respect the agreement we had in the last three years are now begging, promising heaven and earth to our leaders. In deception, they have failed to realise that Nigerians now know their true colour. They are much talked about integrity is a delusion, they are wolfs in sheep's clothing. "Our plan to reject them and their party is not for personal gain. It is primarily to team up with real progressive group to rescue the country from the current handlers who rejoice when Nigerians are killed in their number, who value lives of cows to Nigerians and religiously persecute opposition members in the name of fighting corruption. "In 2019 general elections, Nigerians have come to know that a vote for the APC will mean a vote for hardship, oppression, insecurity and unemployment. We are teaming up to ensure an end to visionless leadership of the current APC government and because our leaders in rAPC are men and women of honour, there is no going back in our plan to join forces in rescue Nigeria from incompetent APC leadership." Abubakar gave the assurance Saturday in Yola while speaking at a Mega Rally organized by the state branch of the party. 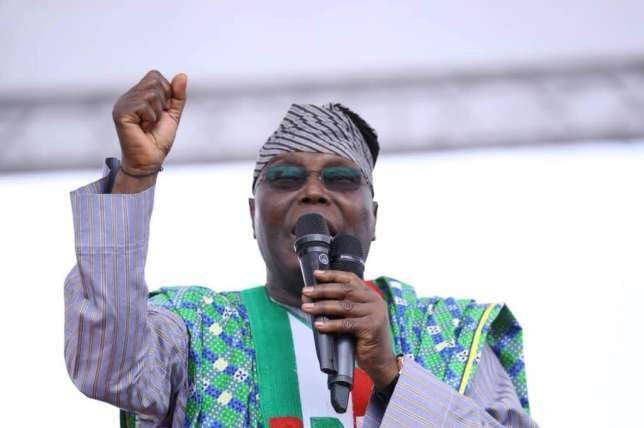 Former Vice President and Peoples Democratic Party (PDP) presidential aspirant, Atiku Abubakar said he would ensure Adamawa returns to PDP. Atiku said that Adamawa was a PDP state and he would do all things possible to bring back the party to power in 2019. Atiku who formally declared his intention to vie for the presidential seat under PDP said he was overwhelmed by the mammoth crowd that graced the occasion confirming the popularity of PDP in the state. 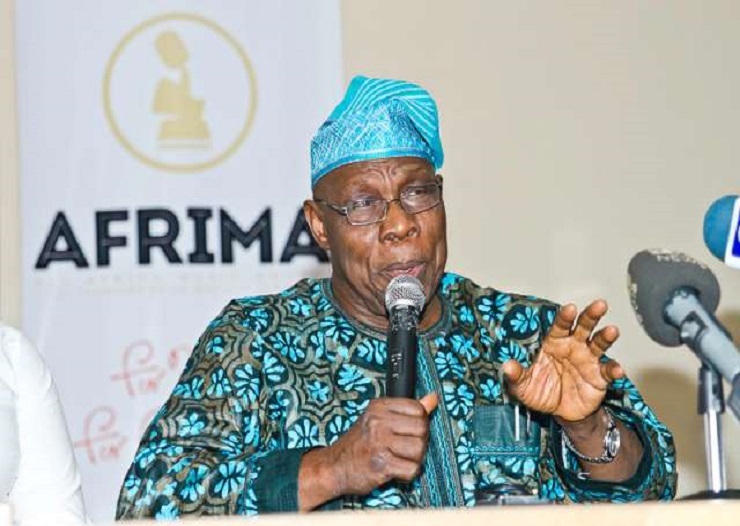 He criticized the All Progressives Congress (APC) for failing Nigeria in areas of economy, security and job security, adding that he would address the the problem when elected president. The National Chairman of PDP, Prince Uche Secondus described Atiku as a leading presidential aspirant in the party that has the capacity to dislodge APC in 2019. “PDP is a tsunami that will soon wipe out APC. We are not afraid, we are strong and coming like train to crush APC,” Secondus said. Secondus assured all presidential aspirants level playing field and tasked APC on ensuring level playing field for all parties in 2019 general elections. Without mentioning names, Secondus announced the defection of some commissioners, House of Assembly members and council chairmen from APC to PDP. Speaking on behalf PDP senators, Sen. Ben Murray-Bruce said Atiku has what it takes to make a difference 2019. Representaives of Atiku supporters in North East, North Central, South South and South East who spoke at the occasion also endorsed Atiku for 2019 election. Security operatives mainly military men were seen patrolling around Ado-Ekiti, Ekiti capital following the outcome of the governorship polls held across the state yesterday. The Independent National Electoral Commission, INEC on Sunday, declared Dr Kayode Fayemi, the All Progressive Congress candidate, winner of the governorship poll. 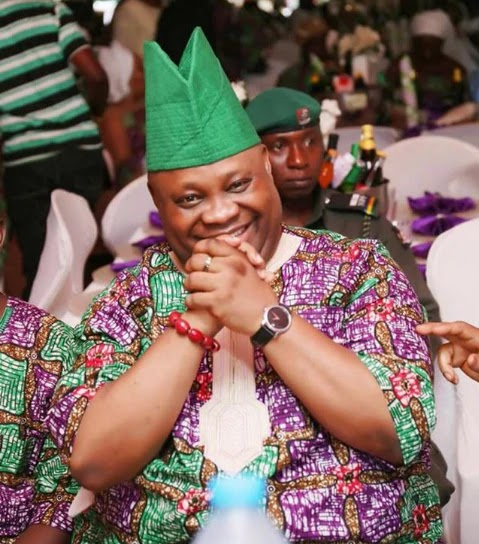 He defeated current Deputy Governor of the state and candidate of the Peoples Democratic Party, Prof. Kolapo Olusola, and 30 others in a keenly contested election. The APC candidate won in 12 out of the 16 local government areas in the state, polling 197,459 votes to edge out Olusola who got 178,121 votes. The soldiers patrolled around the town to ensure that celebrations are in order and there are no attacks from aggrieved citizens.